The lab and equipment therein were custom-tailored to the unique needs of the professor. 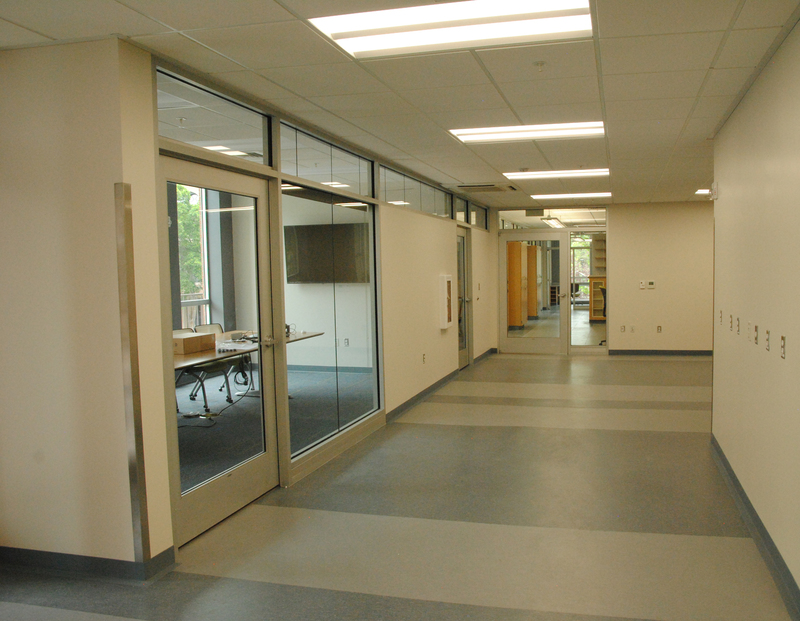 Glass encased breakroom brings daylight deep into the lab, provides connection to outdoors and nature. 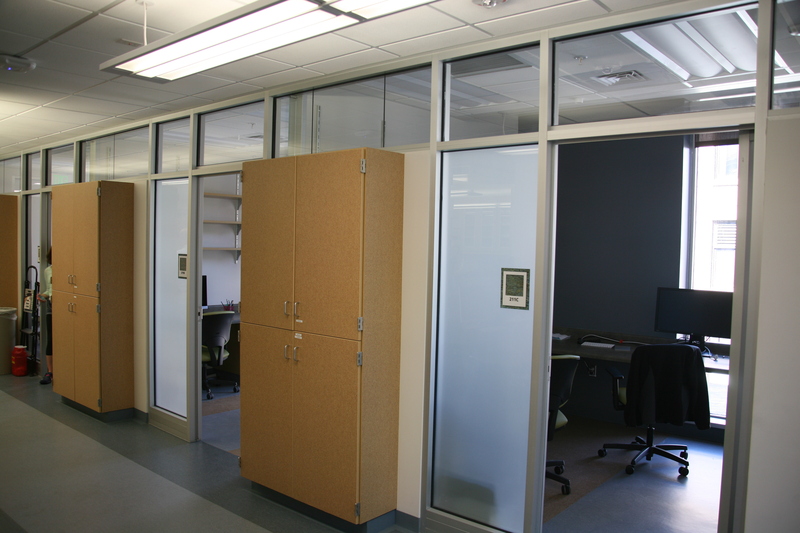 Clerestory windows and sidelights bring natural light into inner lab space. Private offices located on perimeter for access to daylight. 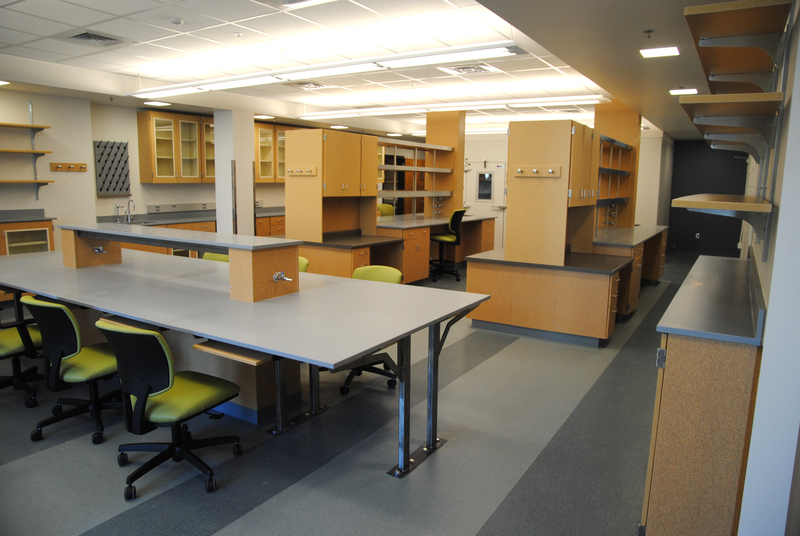 The Biology Department requested TSA specifically to commission the Master Planning of the second floor of the U of U South Biology Building. 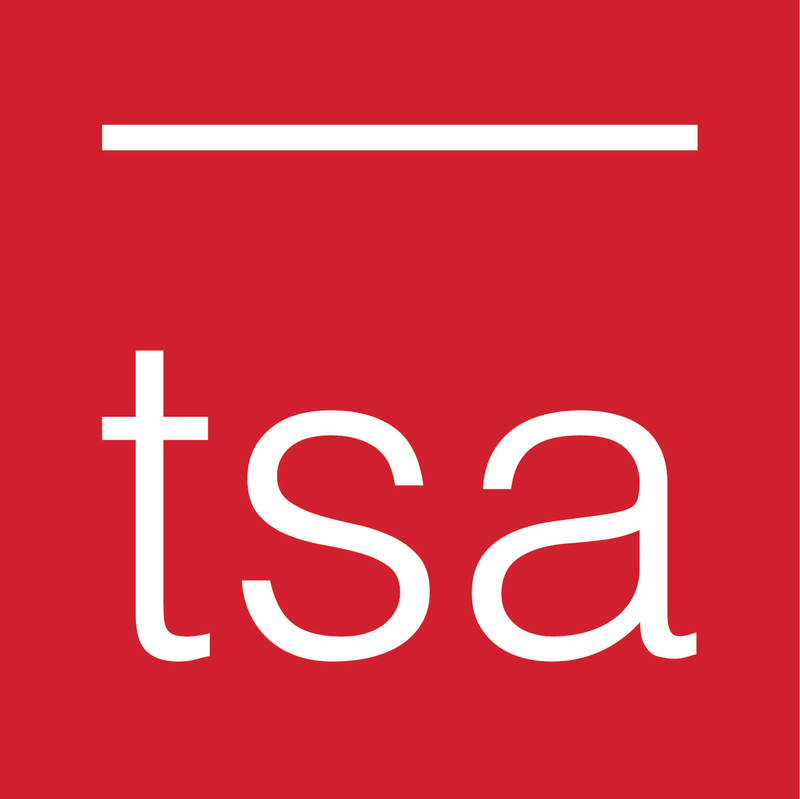 TSA coordinated entirely new mechanical, electrical, and lab gas systems for these labs. 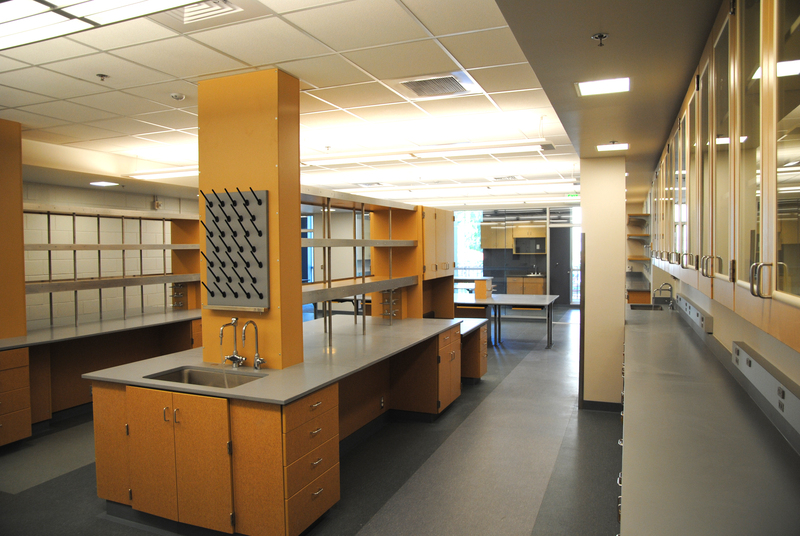 Charged with reinventing a major portion of this building, we developed a multi-phase master plan and designed exciting contemporary lab spaces that allow researchers to complete their work with confidence and ease. Phases 1, 2 and 3 (Labs 205, 209 and 212) are complete and operating. 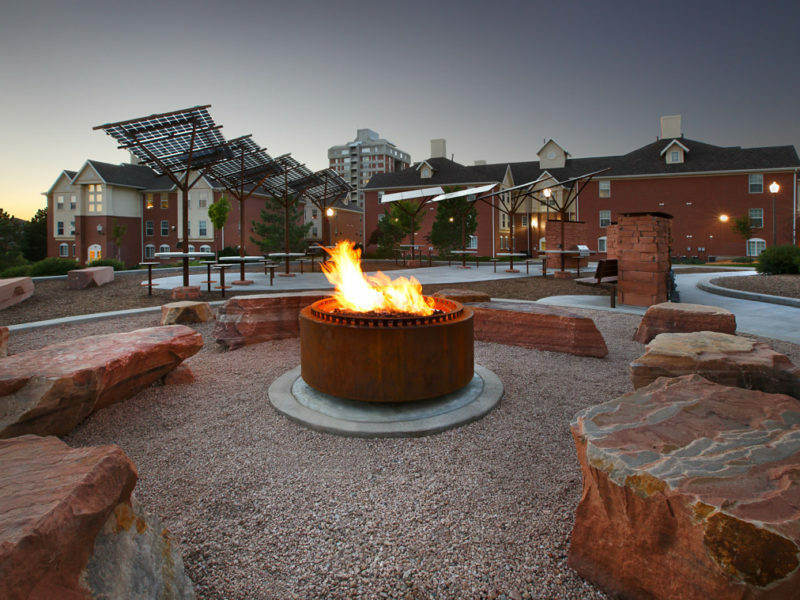 Phase 4 (Labs 201 and 216) are currently in design.